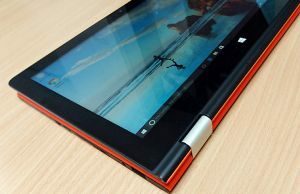 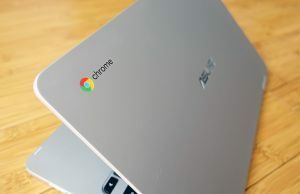 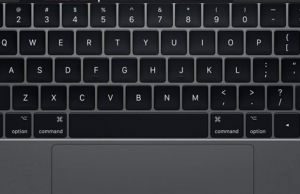 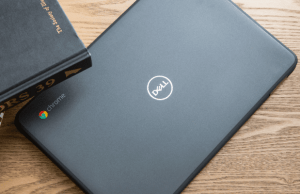 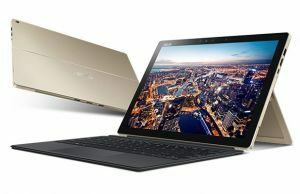 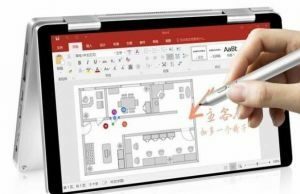 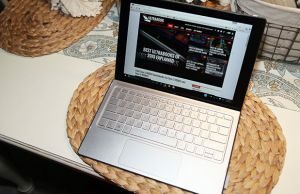 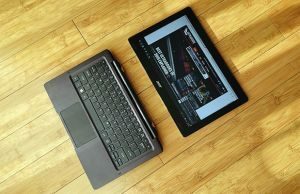 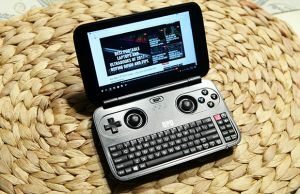 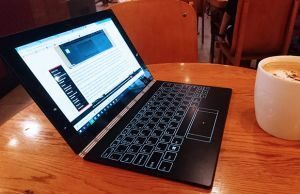 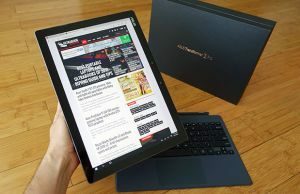 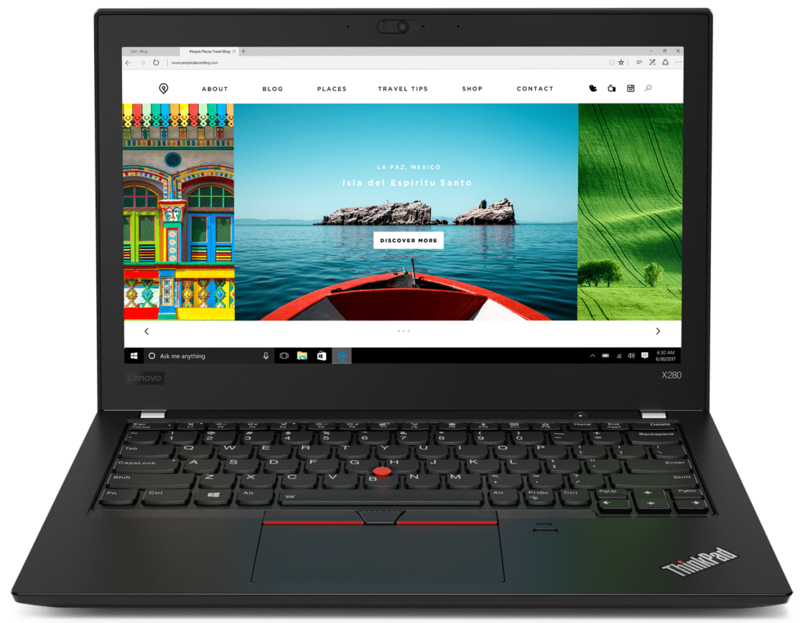 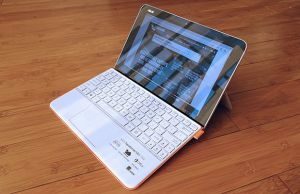 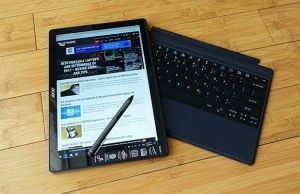 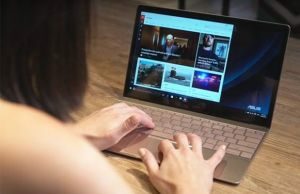 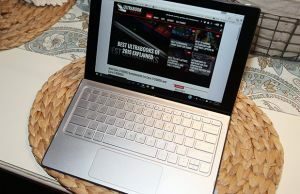 This section is all about the compact ultrabooks, small laptops and Windows tablets available out there, with 12.5 inch screens or smaller (12.1 , 11.6, 10 inch and everything in between). 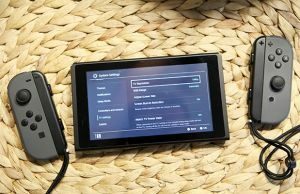 These devices are highly portable and usually weigh less than 2.5 pounds, most of them are fairly affordable and most still offer enough punch for a solid everyday use experience. 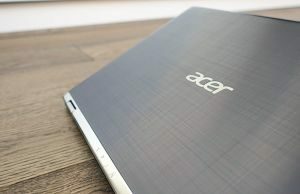 However, they might lack the ports, the battery life and some of the features found on the larger devices. 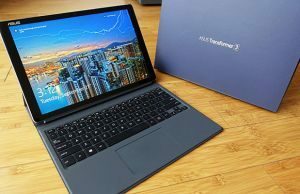 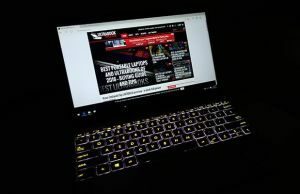 Asus Zenbook 3 UX390UAK (UX390UA series) review – is this THE ultraportable of this generation?